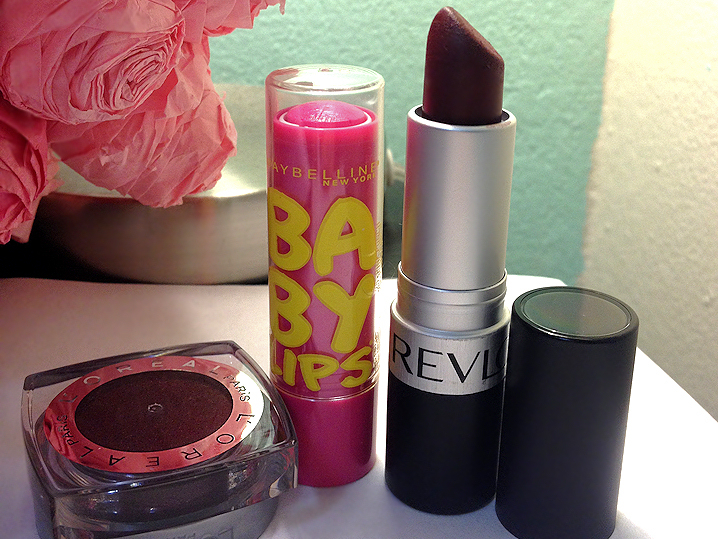 These are some new products I got recently that I’ve been wanting for a long time after hearing great things about them (specially the Baby Lips!) I just swatched Smoldering Plum and Pink Punch but haven’t actually worn them out yet so I will give a sort of “first impressions” on them. I did wear Wine Not for an entire night out because I really wanted to use it so that one I can actually review. Hopefully I’ll post some pictures of it on my lips soon. Extremely soft and moisturizing, more like a balm than Revlon Lip Butters. Sheer color, not as pigmented as Revlon Lip Butters but it can be built up. 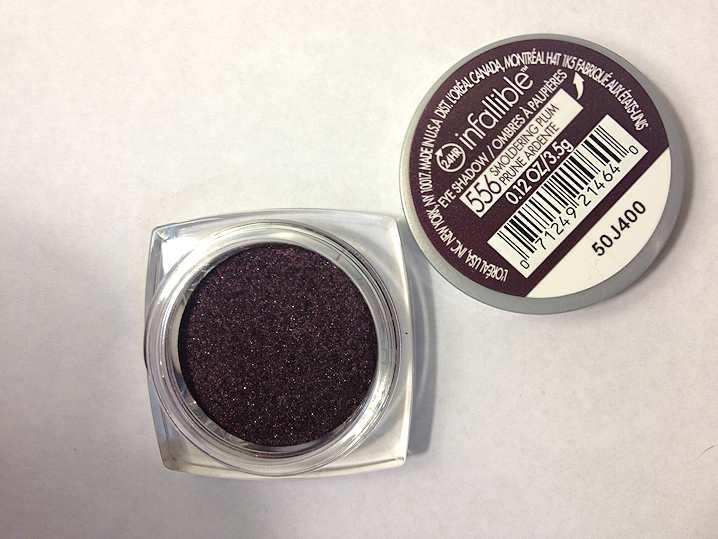 Not as pigmented on the first swipe as other Infallible shades. It can be built up or used wet to achieve a super pigmented color with a lot of depth. Lovely color, great for fall and winter. Fairly long lasting, but starts to fade unevenly after some hours. It’s a matte but it doesn’t accentuate dryness unlike other Revlon mattes. Grade: A-, points deducted for the texture. It isn’t drying and doesn’t tug, but it’s not the creamiest matte I’ve used. The shade of Wine Not looks lovely and so perfect for this time of year. 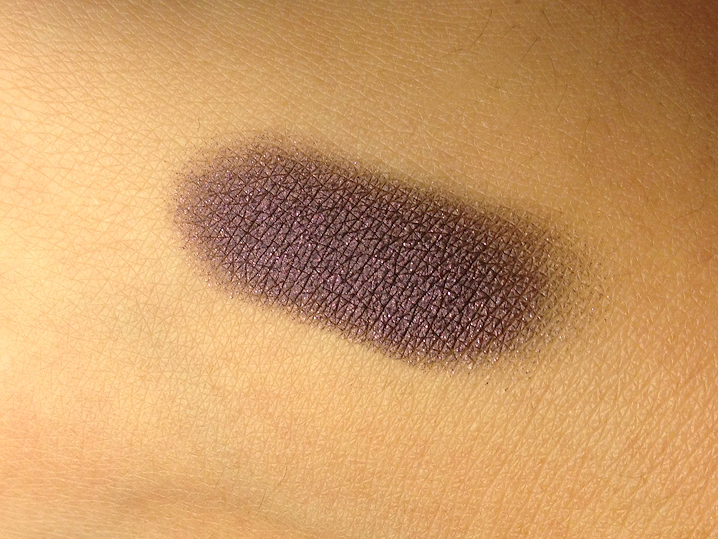 Also the eyeshadow swatch looks so pretty. I can't pull off deep eyeshadows really but this looks tempting. P.S I am so glad you comment on my blog as now I have discovered yours and love it! It is a great blog about make up ! Post about light men make up too 😉 ! Wow, the colour of the eyeshadow is amazing! Ommmmg LOVE that eyeshadow colour. I am an absolute sucker for ANY purple/plum based eyeshadows, they're my most favourite and this one looks just amazing! I know! I wish I had more occasions to use dramatic colors more often! Baby lips seem to be trendy these days. Women want to have soft, smooth and baby looking lips.